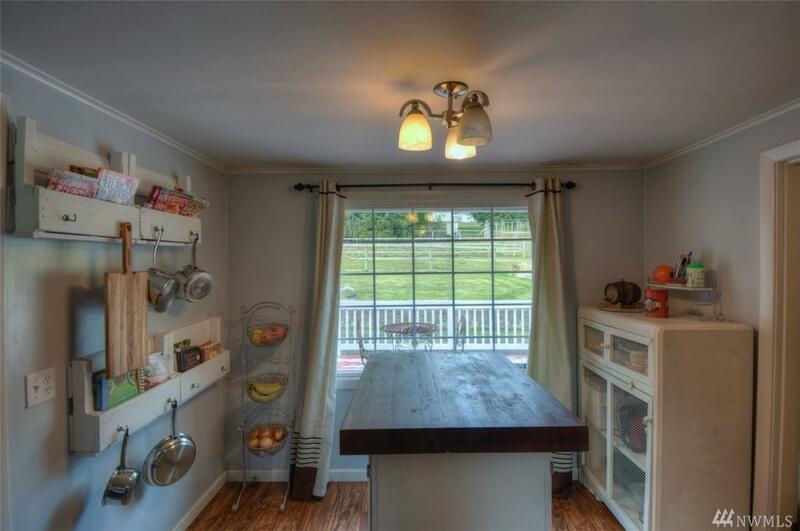 Country charmer with plenty of room for your 4 legged family members. 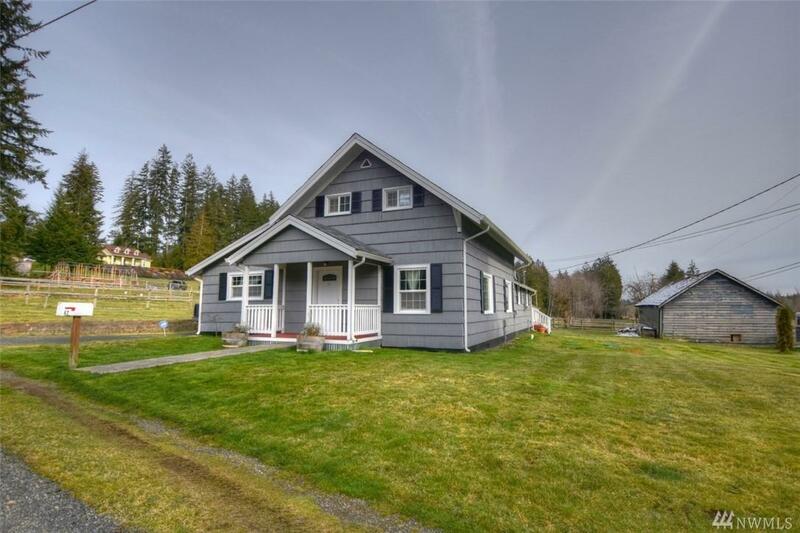 Gently sloped 2 acres with 2 pastures and a round pen. 2 stall barn with heated tack room, grooming area and feed storage. 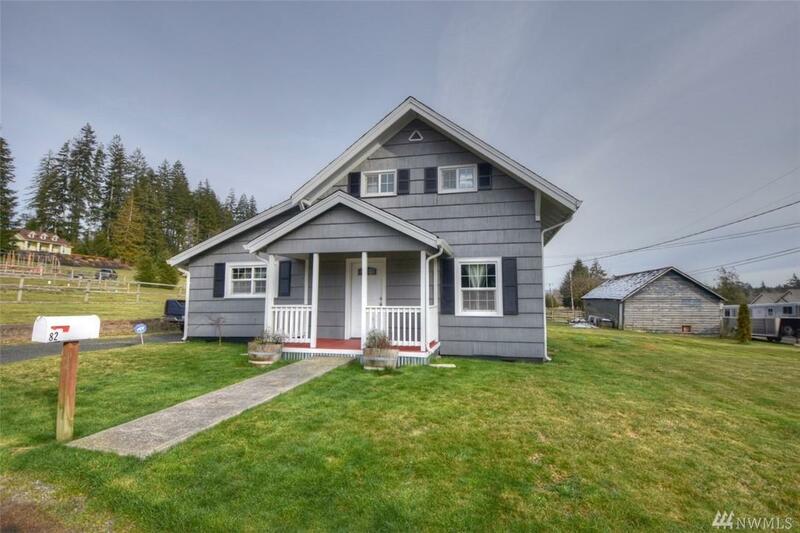 Well cared for home with large walk in pantry and a laundry/mud room. 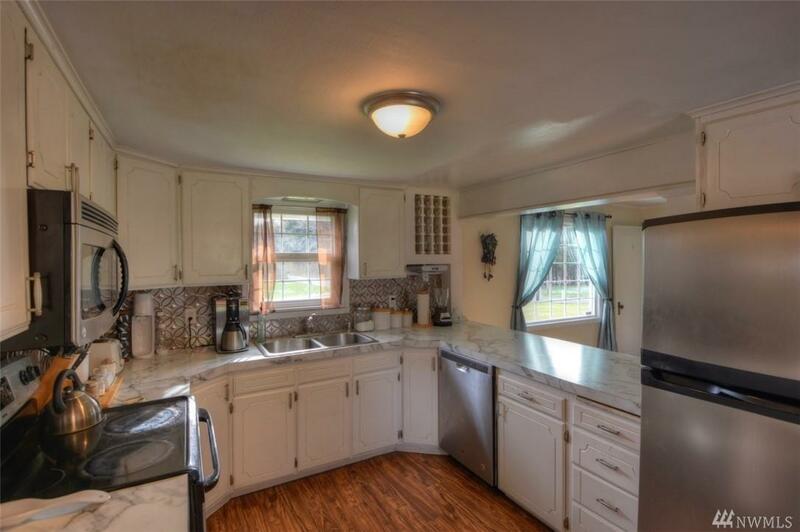 Kitchen has updated appliances and eating area. There is a main floor bedroom and full bath and upstairs has 2 bedrooms with a newer 3/4 bath. Freestanding stove keeps things cozy...there is a lot to like on this property!